KF Aerospace will announce a major expansion of its facilities at Hamilton’s John C. Munro International Airport on Feb. 15. Media and dignitaries have been invited to the current hangar at 9500 Airport Road to hear details of the expansion. “We’re revealing the project details and what it all means for the Hamilton community,” the company said in an invitation to media. 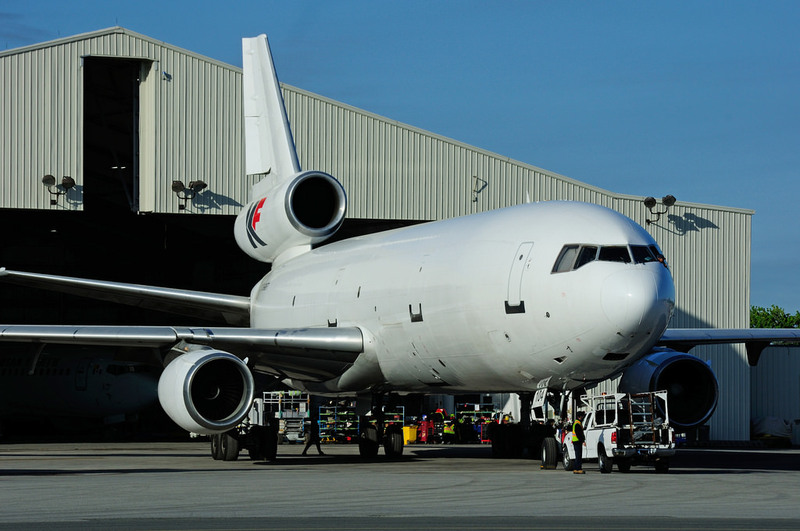 KF Aerospace has been on a major growth spurt in recent years and is one of Canada’s largest MROs. The company recently got the contract to provide line and heavy maintenance for WestJet Encore. It also looks after the Boeing 737s in the main line and on Swoop, its ultra low cost carrier. It’s not clear if the Hamilton expansion is related to the recent Encore contract. The company is based in Kelowna, B.C. and has a major presence there. It also operates the aircraft used for advanced military flight training in Southport, near Portage La Prairie, Manitoba.